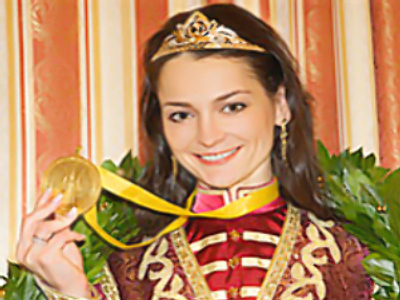 Aleksandra Kosteniuk was crowned women’s world chess champion last week. The beautiful girl with a scalpel-sharp intellect will soon be on RT’s Spotlight programme. You can submit your questions to the chess queen via out feedback form.